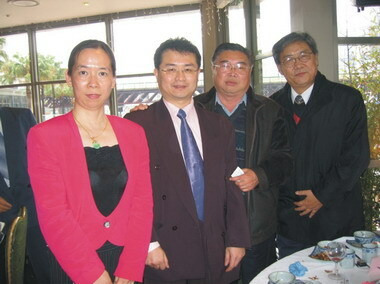 Australian Winner International Exhibition Pty Ltd is a professional company can provide the services in multi industries. 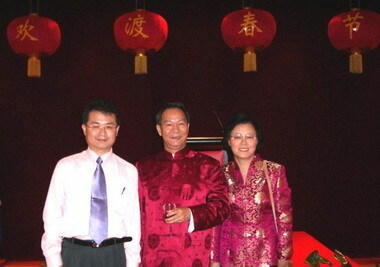 The following is the brief Introduction of Mr. Jeffi Chao Hui Wu, the CEO of Australian Winner International Exhibition Pty Ltd.
CEO of Australian Winner International Exhibition Pty Ltd, our website www.australianwinner.com is one of the highest visiting business and cultural information websites in southern hemisphere. 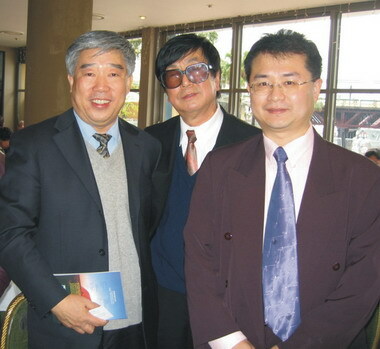 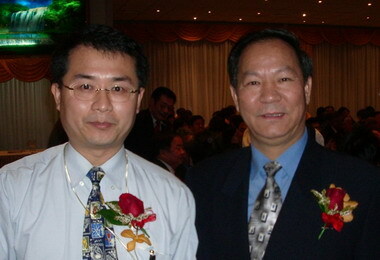 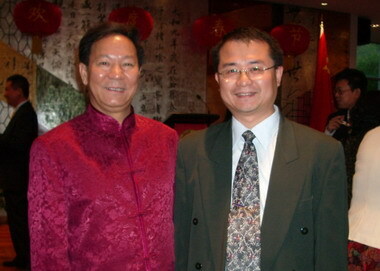 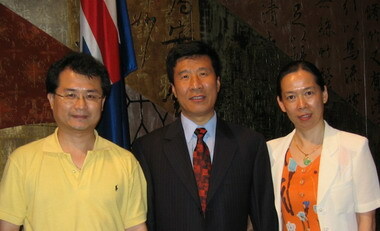 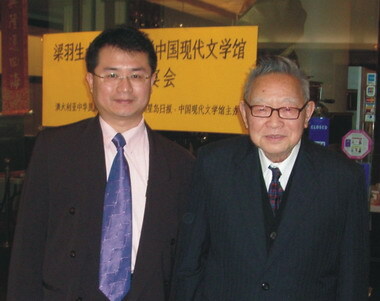 AS one of the outstanding persons in online media and cultural field, the CEO of Australian Winner Mr. Jeffi Chao Hui Wu (left) was invited by Mr. John Howard (right), Australia Prime Minister on 14 Sep 2007. 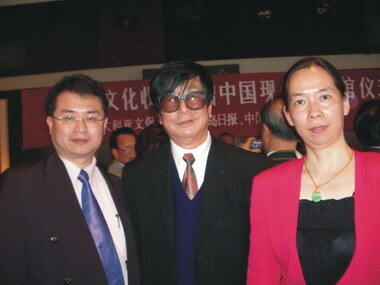 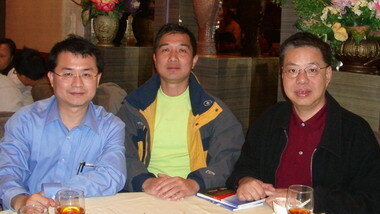 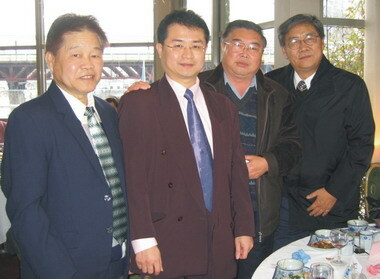 Mr. Chao Jian Jiang (middle), current Chairman Consultant of ShenZhen BaiShunDa Cargo Forwarding International Co. Ltd, Formal General Manager of Airfreight Pty Ltd of Sinotrans, ShenZhen, Guang Dong, PR China. 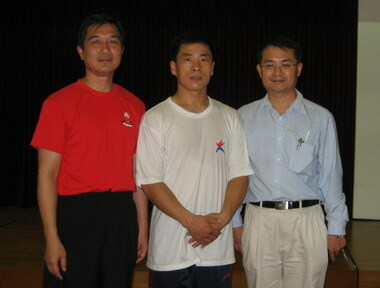 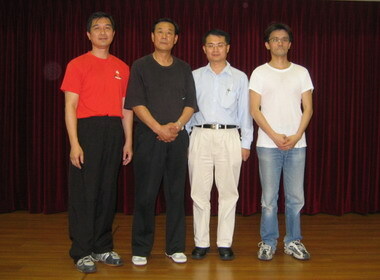 Mr. Wang Xi An (2nd left), one of the four great guardian warriors of Chen style Taiji master.